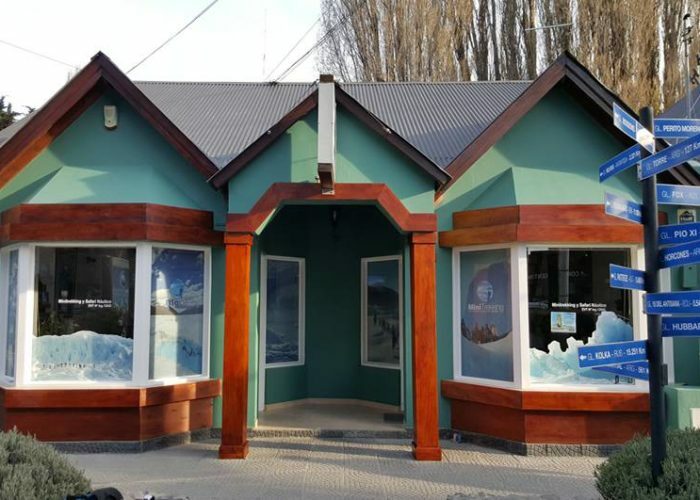 Hielo y Aventura S.A. is an Argentine company based in the city of El Calafate with concession to provide services in Los Glaciares National Park. 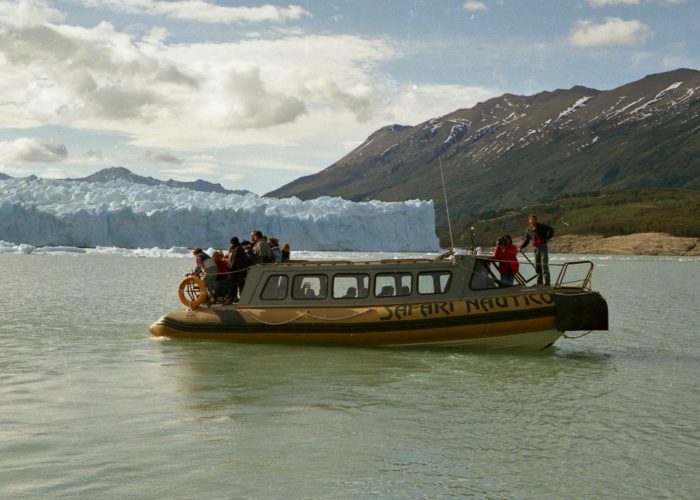 It has more 30 years of experience in lake navigation and glacier transit for tourists in the Perito Moreno Glacier. Our goal is to bring closer the deepest beauty of the glaciers to our worldwide visitors and that said experience becomes a unique memory, as the Perito Moreno Glacier itself. Our staff is composed of 140 committed and qualified collaborators and, above all, a team that loves its job and the environment working within a framework of absolute respect for nature and taking into consideration the highest quality and safety standards. 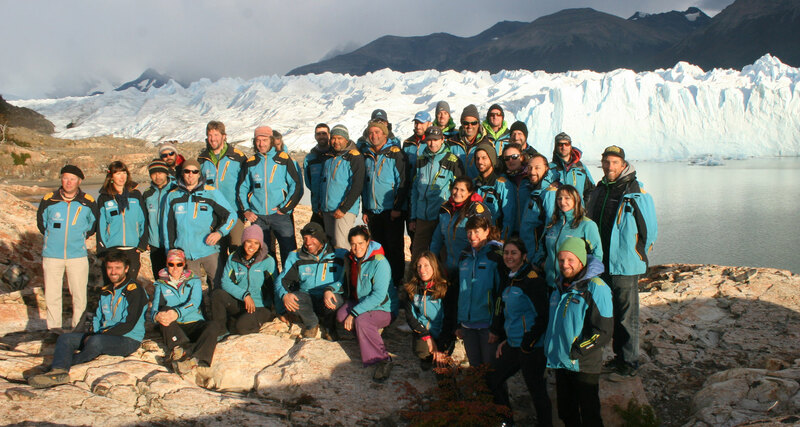 Our company started as an adventure among friends in search of new sport challenges in the area of the Perito Moreno Glacier. With only 3 guides (the founding partners) and one outboard motor boat, gradually, and with great effort, we became, over the years, the largest glacier trekking company of Argentina y probably of the world! Thanks to the large number of tourists that visit us each year and we thank them in the best way we know: being their hosts in the Perito Moreno Glacier. Do you dare to live this adventure? Purchase your tickets from the comfort of your home. 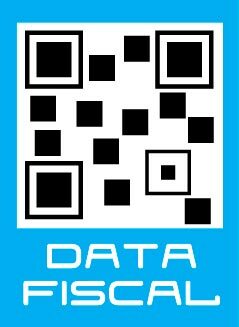 You can do this from your mobile phone, computer or tablet. 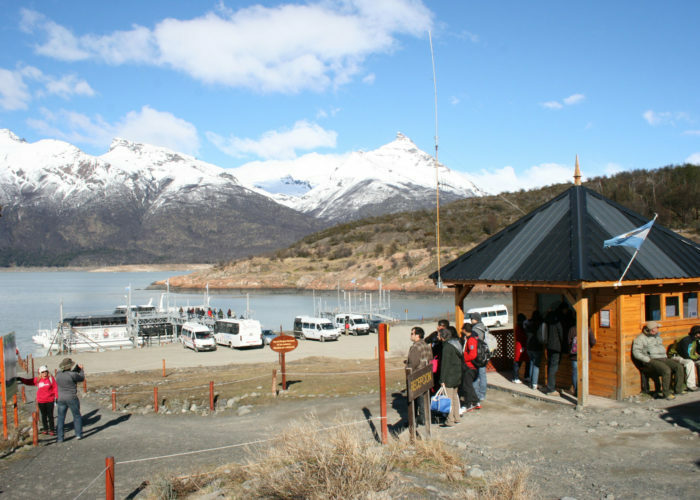 We have over 30 years of experience in lakes navigation and trekking for tourists on the Perito Moreno Glacier. Our fleet of boats and buses offers the greatest comfort.